Google has confirmed that it has snapped up travel company ITA, vowing to bring competition and competition to searching for plane tickets online. 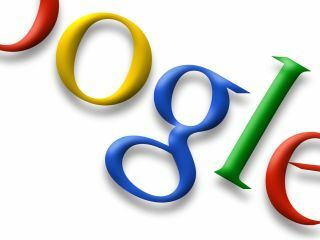 Google's interest in ITA surfaced back at the end of April, and the news of the acquirement was announced on the official Google blog by Marissa Mayer. "Today, almost half of all airline tickets are sold online. But for many people, finding the right flight at the best price is a frustrating experience; pricing and availability change constantly, and even a simple two city itinerary involves literally thousands of different options," she wrote. "While online flight search is rapidly evolving, we think there is room for more competition and greater innovation. "Google has already come up with new ways to organize hard-to-find information like images, newspaper archives, scholarly papers, books and geographic data. "Once we've completed our acquisition of ITA, we'll work on creating new flight search tools that will make it easier for you to search for flights, compare flight options and prices and get you quickly to a site where you can buy your ticket." It remains to be seen just what kind of impact this will have for the average UK traveller – but a little competition never did anyone any harm did it?